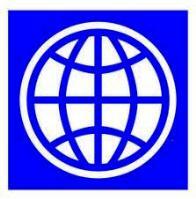 The Government of Malaysia and the World Bank Group signed a Memorandum of Understanding on 11 April 2014, in Washington DC, to work towards opening a World Bank Group office in Kuala Lumpur. Second Minister of Finance, H.E. Dato’ Seri Ahmad Husni Mohamad Hanadzlah, signed on behalf of Malaysia, and Axel van Trotsenburg, Karin Finkelston and Ana-Mita Betancourt signed on behalf of the World Bank Group. The planned World Bank Group office will broaden and deepen the ongoing partnership between Malaysia and the World Bank Group. 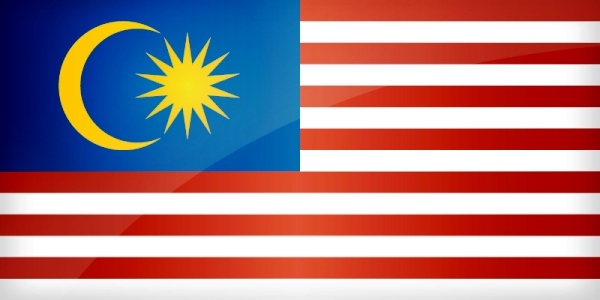 The main long-term objective of the office is to facilitate the sharing of Malaysia’s successful development experience—in areas such as poverty eradication and development of a sound financial sector—with other developing countries around the world. The World Bank Group’s local presence will also allow Malaysia to leverage directly further global knowledge and expertise of the World Bank to enhance capacity essential for its transformation into a high-income economy.